it robs people of their past, present and future! How do you imagine your retirement? Sitting in a communal lounge all day every day staring at the walls? Listening to the cries and moans of other residents with the TV on in the background? Having your meals and refreshments fed to you and your nappy changed? Frustrated that your attempts to talk come out as incoherent jabber? I wonder how many of us realise that Alzheimer's Disease/ Dementia is a terminal illness that includes more than just memory loss? It seems that most people believe that Alzheimer's is just a matter of memory loss. The disease can actually last for over a decade, while the sufferer gradually loses all his/her skills, mental and physical, as the brain slowly dies. It's more like a series of mini strokes that gradually kill off the brain cells so that the person becomes incapable of remembering, communicating, feeding themselves, walking and toileting. In my father's case, having PCA (like Terry Pratchett) also means that his brain doesn't interpret for his eyes what he is seeing either. It seems at the moment there's nothing anyone can do to halt it in its tracks. There are drugs like Aricept, but these need to be taken at a crucial time if they are to be efficacious and they don't always work to stop the disease. Those who suffer are placed in nursing homes and left to spend hour after interminable hour seated around a room with other sufferers with only a TV in the background for company and stimulation. "Ah well" people say "He's in his own little world, he doesn't know any better"
so that we can all, Alzheimer's sufferers included, die with dignity (as the cancer research adverts go) or even have a chance to recover. Now wouldn't that be something? 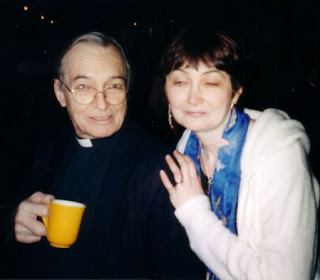 Me with my Dad (an Anglican Clergyman). 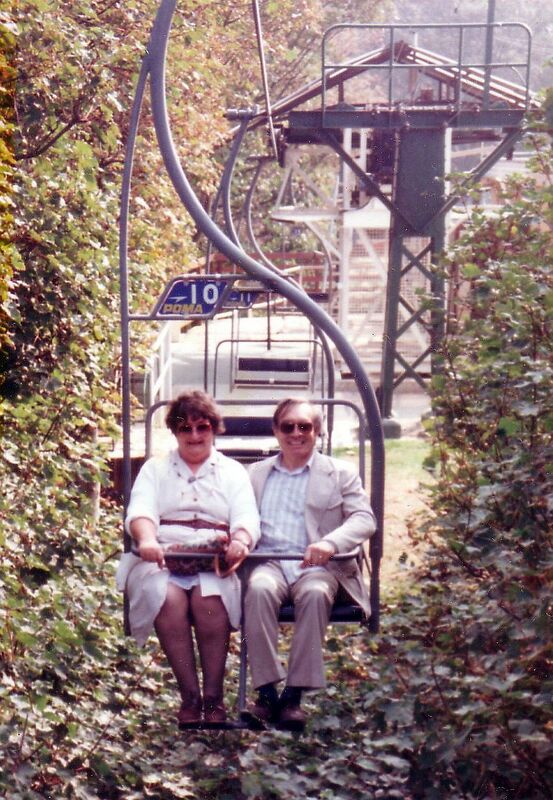 My dad was once a very modest, private, caring, clever, competent, considerate and self sufficient man. 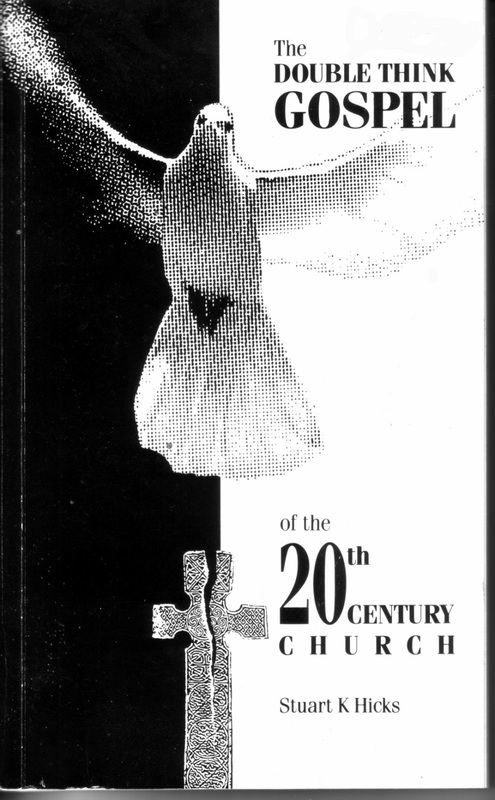 The Double Think Gospel of the 20th Century Church. Since this was written my mother has been diagnosed with Lewy Body Dementia. A cure is on the horizon and more effective drugs are being created to help others with the disease. Please help their fundraising appeals as much as you are able. Thank you. This is a heartbreaking story Madeleine, and I think people forget that when there's a slow decline like this you're constantly grieving for the loss of the independent person you remember - sometimes for years. It's wonderful that your father retains flashes of his old personality. You know he's still in there even if he can't always express himself as he used to. Thank you for raising awareness about this important issue, and reminding us about the importance of treating ALL people with dignity, especially the elderly when they are ill and sometimes powerless. Yes it is a heartbreaking experience and I admit I did shed a few tears when I wrote both pieces. It is something that certainly needs a higher profile than it is getting. I don't see any adverts in the media as there are for things like cancer. My heart goes out to you as we are dealing with this in the family presently as well. Thank You dogsmom and my prayers and best wishes go out to you too. I just read this and it's heartbreaking. 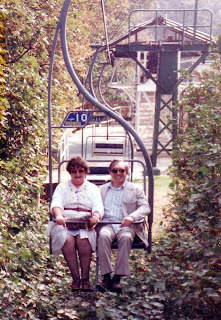 Completely different situation, but with the same results, my mom had uncontrollable diabetes. The insulin they put her on was pulled after she died. We could have sued but chose not to. Several people, including family members scoffed at her, saying she was doing everything for attention. When she died, she weighed 63 pounds and was just over 4 feet tall. Hi Becky, I am so sorry you Mum had such a terrible time before she died. It is heartbreaking to hear. Bless you for keeping my Dad in your prayers. I could say that I "came upon you by accident" but I don't believe in accidents. I believe we are led to people for a reason. I came to you through Magpie and I am delighted that I did. Congratulations on your Blog which is awesome. I am so sorry that you have the experience of this awful disease, Alzheimer's which is not a respecter of anybody. I have watched my new daughter-in-law's mother deteriorate rapidly over the last three years. Medication is of some help and she hasn't got to the stage that you speak of but I know it's going to come eventually. Yes this disease does need higher profile and more funding. It is so sad that in this day and age we are no further forward in research - it makes one wonder how many people over the years, suffered from Alzheimer;s but were not diagnosed. They were possibly just 'written off' as being nuts. I too will keep your father and your family in my prayers. My prayer for you is that you are given the continued strength and courage to manage what we all unfortunately and sadly know, will not get any easier.